Friable Asbestos & Non-Friable Asbestos: What Is The Difference? 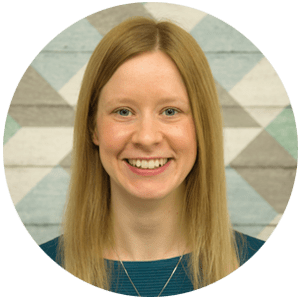 What are the Differences between Friable and Non-Friable Asbestos? 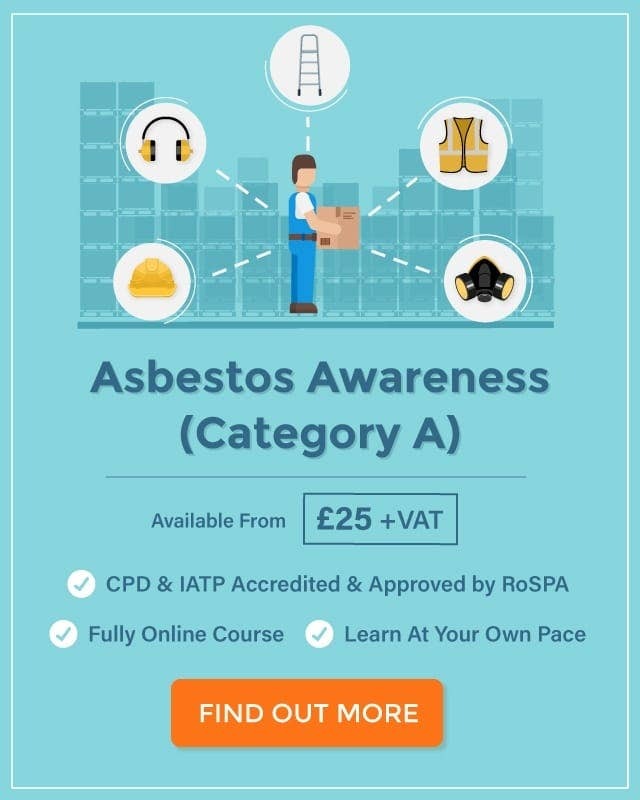 Asbestos is a mineral that was widely used as a building material in the 1960s, 70s and 80s due to its ‘idyllic’ properties: asbestos is strong, cheap, incombustible, heat-resistant and fire-proof, which makes it an ideal substance for construction and manufacturing. However, asbestos is also highly dangerous to health. 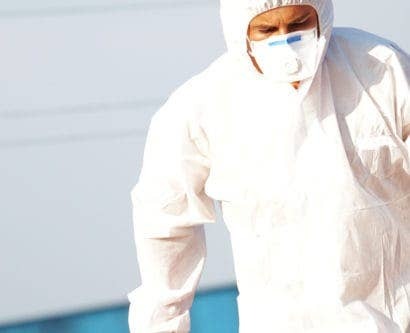 If asbestos is disturbed or damaged then the fibres it contains are released into the air and can be inhaled – leading to lung disease, breathing problems and cancer in the long-run. For this reason, the use of asbestos was banned in the UK in 1999. Friability is the tendency for asbestos containing materials (ACMs) to break down, chip or crumble under pressure or as a result of abrasion. ACMs that are more likely to be damaged, and release inhalable asbestos fibres as a result, are known as ‘friable’. These materials can easily be crumbled or reduced to a powder by touch. 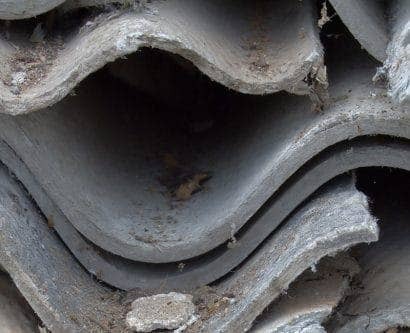 Friable asbestos is asbestos that is more prone to damage and can easily be broken, and that will release inhalable asbestos fibres into the air as a result. Friable asbestos contains more than 1% asbestos by weight and can be damaged easily by hand. 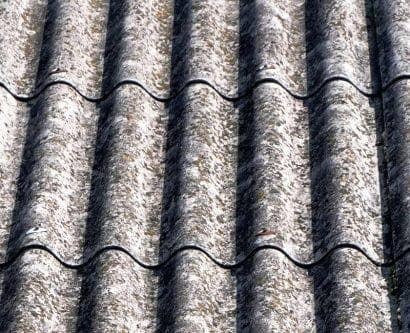 Non-friable asbestos is asbestos that is more resistant to damage and abrasion, so is less likely to release harmful fibres into the air. Non-friable asbestos cannot be damaged by the human hand. It cannot be easily disturbed. What is the Friability of Asbestos? Different asbestos containing materials (ACMs) have different concentrations of asbestos fibres, and this affects how friable they are. Materials with a high concentration of fibres are more harmful to health and are likely to be more friable. What are Examples of Friable Asbestos? Examples of friable asbestos materials are thermal insulation, insulation boards, pipe lagging, and sprayed coatings. Friable asbestos materials are more susceptible to damage and more likely to release harmful fibres into the air. They can be easily damaged by the human hand. 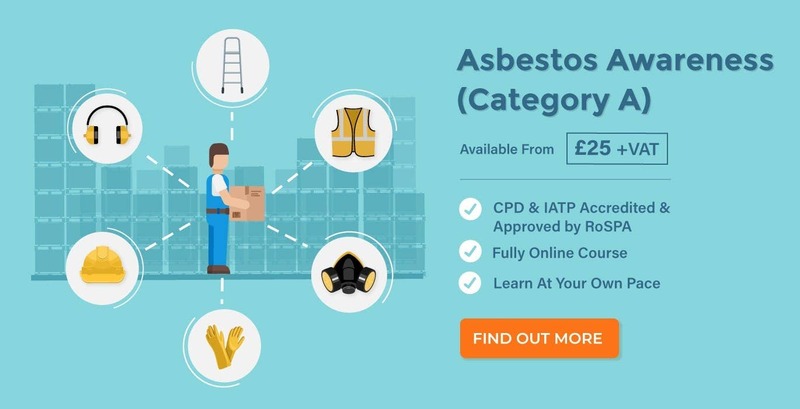 What are Examples of Non-Friable Asbestos? Examples of non-friable asbestos include vinyl floor tiles, cement sheets, bitumen products and textured decorated coatings (such as Artex). Non-friable asbestos materials are less likely to be damaged and release harmful fibres into the air. They cannot be damaged by the human hand and so pose less risks to health. Many asbestos containing materials (ACMs) become friable over time due to deterioration in the material, such as due to age or weathering. Some materials are naturally friable, such as insulation, and are more at risk from damage. Bonded asbestos is another name for non-friable asbestos. Friable asbestos can also be referred to as ‘non-bonded’.